Hey everyone! Thanks for watching this fun UN-boxing video! Sure hope you liked it. If you'd like to see more videos make sure to subscribe. Subscribe to YouTube channel HERE! 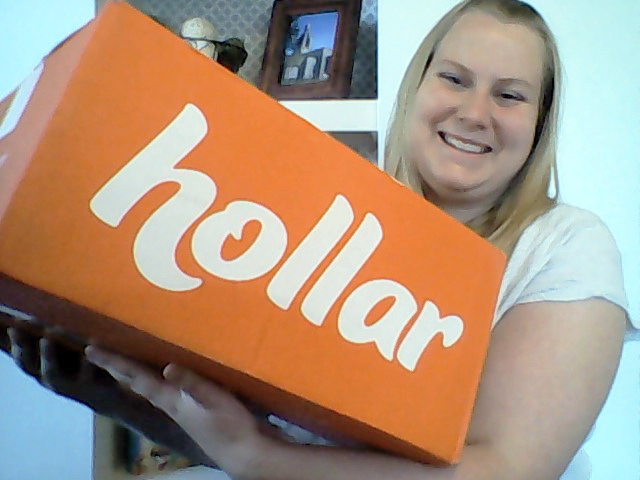 Visit Hollar with the link below! Sign up through my link and get $2.00 off your order!